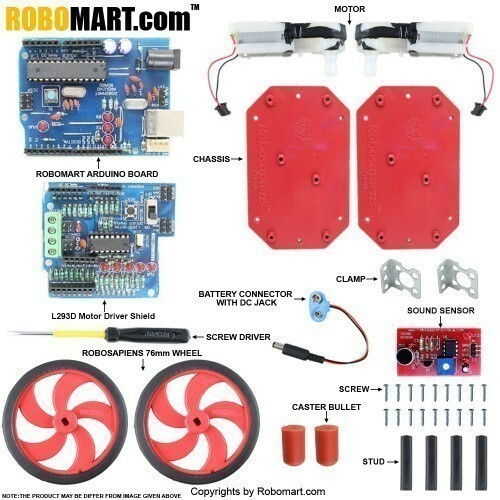 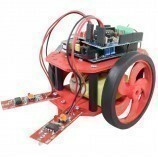 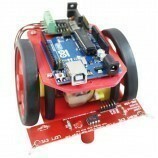 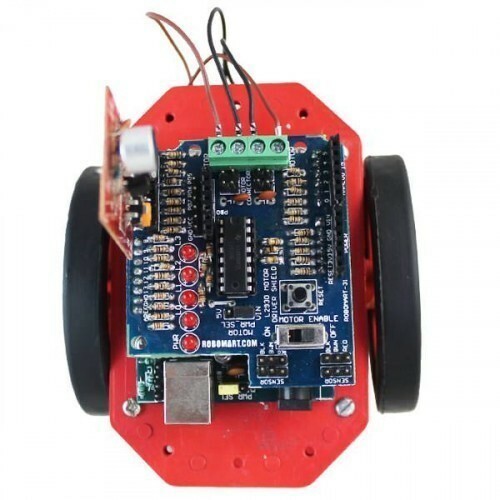 The Sound Operated Robot Using Robomart ARDUINO Board is a multipurpose robotics kit. 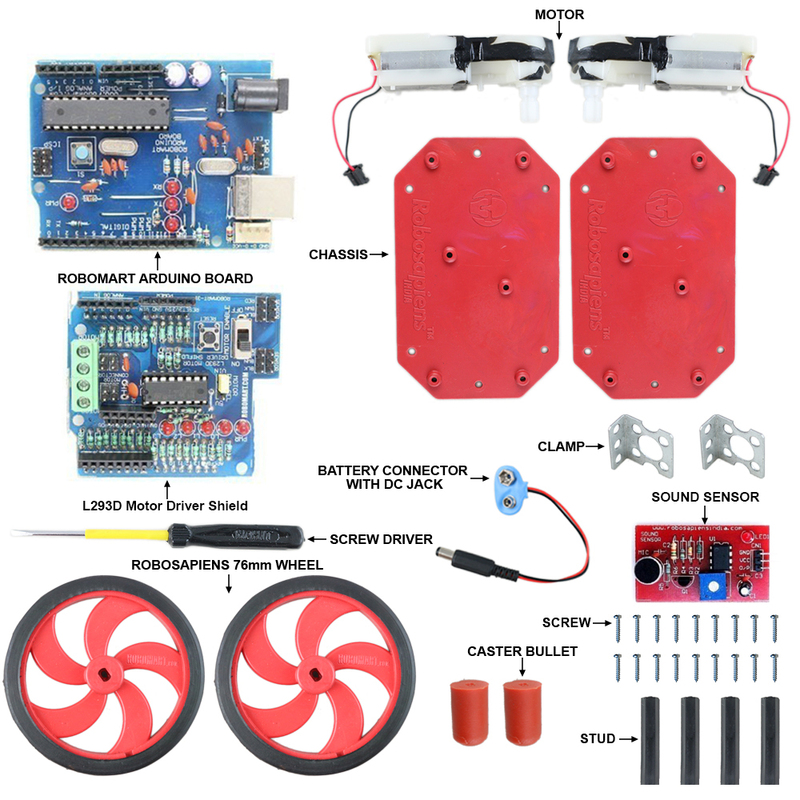 Using this kit you can also design any type of arduino based projects. 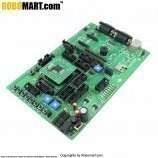 Multiple Projects Possible with the supplied Arduino Board. 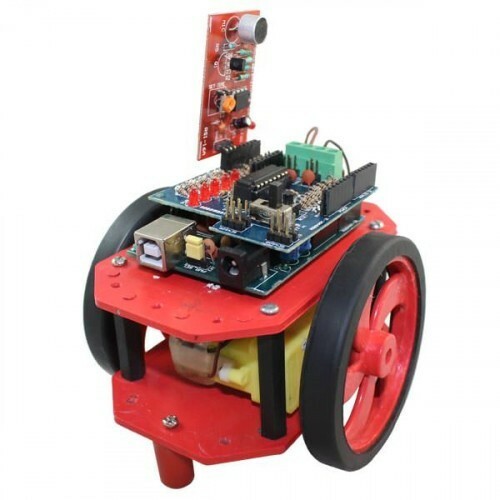 Also Searched as : Sound robot, Sound operated robot.